A warm and sunny day in August saw the celebration of our N-GAGE service’s second birthday and the official opening of their new garden. 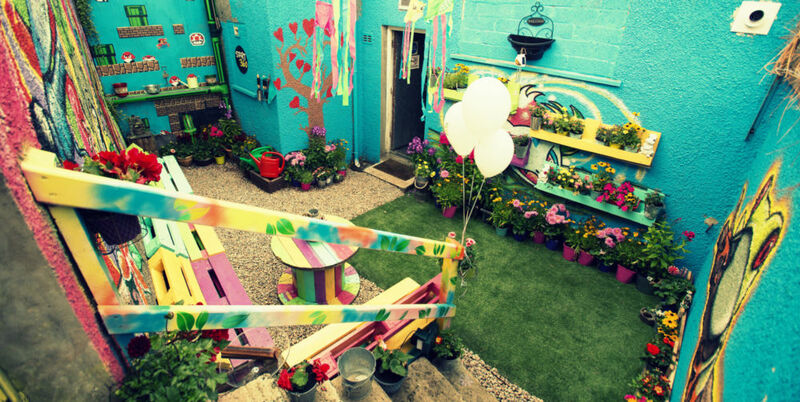 Words can’t begin to explain how amazing this wee space is, so we put together a short video instead. Kindly sponsored by Ben Vista Garden Centre – and created through the hard work of the N-GAGE young people and staff – the garden is a space where we can hold meetings, talk to each other and just take a few minutes to chill out.